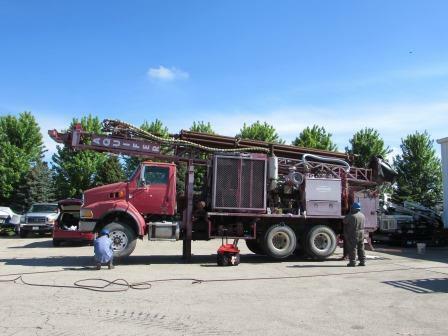 As an industry leader in drill rig repair and refurbishment, Rig Source was excited to work alongside Schramm last week as they performed a complete inspection of a used Schramm T450WS rig. 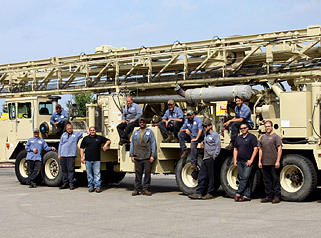 Committed to customer satisfaction, Rig Source facilitated the partnership with Schramm to give this Schramm a thorough once over for OEM certification while also using it as an opportunity to augment our team’s knowledge of Schramm rigs for future projects. 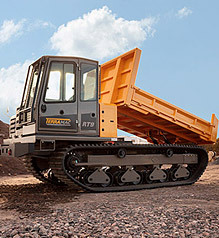 All new Schramm rigs receive a manufacturer’s certification prior to leaving Schramm’s facility to ensure products comply with industry regulations and are safe to operate. 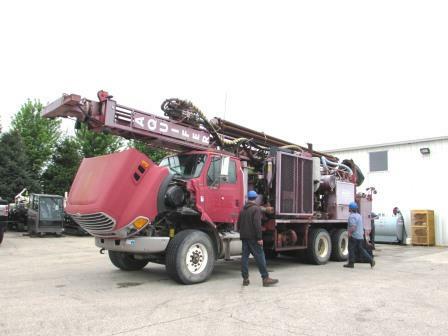 Once a unit is sold, it is then up to the owner to care for and protect the drill rig from receiving modifications in the field. 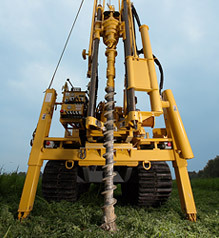 Units can be safely repaired while maintaining structural integrity, but the original structure should never be modified. 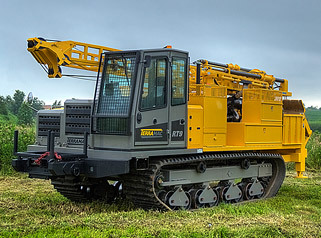 Being that Rig Source is a third party drill rig provider, we are grateful to work with this manufacturer as safety is always a priority when repairing and refurbishing our used rigs. 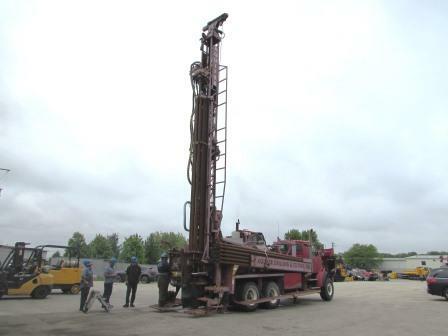 Schramm’s OEM certification of its T450WS consisted of a complete examination of each rig segment, an engineering review and fluid testing. 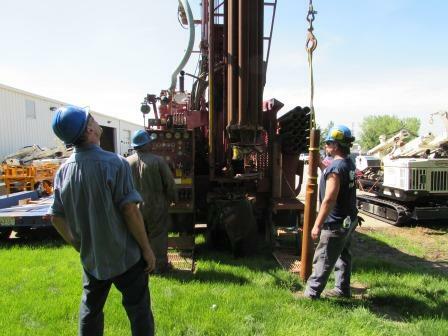 Upon completion, Schramm personnel performed a test hole as well as other functions to substantiate the rigs functionality. 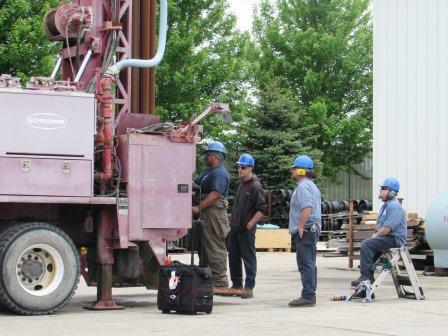 The ability to work directly with Schramm on the inspection process safeguards that both the rig and our work are completed to OEM standards. 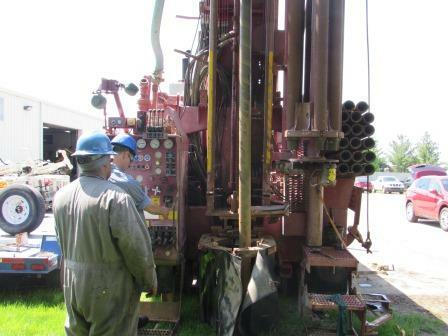 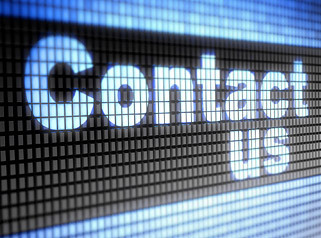 For more information on Schramm inspections or to schedule an appointment for rig maintenance please give Rig Source a call at 630.365.1649.